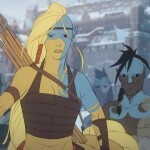 It’s been four long years since we got our first look at the beautifully hand-drawn world of The Banner Saga, filled with all kinds of Norse references and themes, yet possessing a rich lore and story that is all its own. 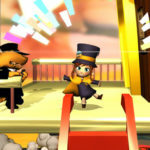 It’s too bad that so much time elapsed between games that players might have forgotten what came before, or lost their save files (which happened to me). You can’t really blame developer Stoic for that. 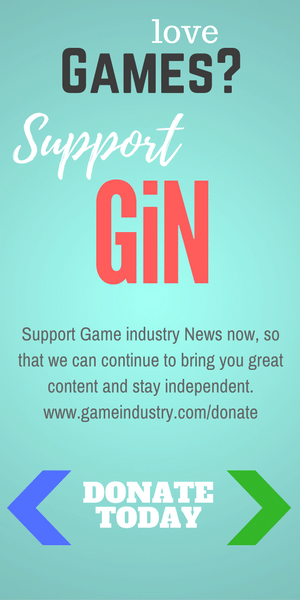 They had to crowdfund the sequels while everyone was still playing the original games. 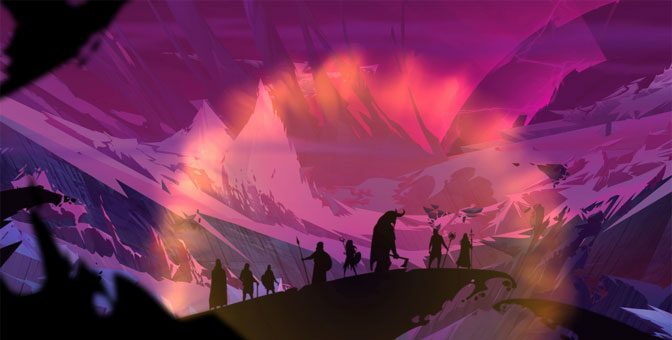 The Banner Saga 3 picks up right where the second game left off. 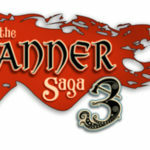 Like the titles that came before, Banner Saga 3 was only released on PC at first (we played it through Steam). But those other games made it to console eventually, and this one probably will do the same. The third and final game in the series differs slightly from the previous two games in that only about 40 percent of the game is played while marching across the landscape, your proud banner unfurling behind you as you travel. That is because the clan you have been leading all this time has finally arrived at the last city standing in the known world. Perched high above the world on a cliff side, this ramshackle fortress will be your home for the majority of the game. Led by either Alette or Rook, depending on which one of them survived the previous two games, you will be tasked with holding back a siege of the town for as long as possible, first against your old rivals the stone-like Dredge armies, and then versus warped, zombie-like creatures corrupted by the darkness that is eating the world. 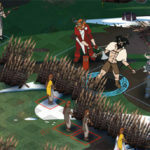 Defending the town consists of both role-playing like choices – things like do you sacrifice some of your fighters to repair holes in the wall or do you share your limited food with other clans – and, of course, combat. Combat is much the same as before, with turn-based skirmishes against a variety of enemies. The diversity of the enemies is greater this time because you will fight Dredge, the warped creatures and also humans as different factions in the city rebel and cause general mischief. If you played your cards right, you should have a good selection of giant Varl, speedy Horseborn and both melee and ranged human specialists (Oddleif can be particularly effective this time out, especially if you are playing with Rook instead of Alette) ready to counter all threats. A new feature this time around are legendary titles, which are earned when you hit level eleven, and offer permanent boots to stats and abilities. Legendary titles can only be placed on a single character. Once you choose one from the available list for a hero, it disappears so nobody else can have it. Picking the right title can really make a character god-like. Perhaps you want to give one with mobility to a Horseborn, or one that reduces aggro to an archer. Titles can be leveled up to five times, with higher level legendary skills becoming almost game-breaking with things like regenerating willpower every turn or offering several points of armor to everyone nearby. 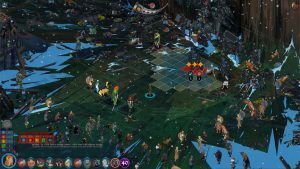 What you do in the siege part of the game matters, because you are basically buying time for Iver and the ravens to travel to the center of the world and fix the pending apocalypse. There is a mechanic where however well you do in the city defense transfers into how many days the second group gets to try and make things right. 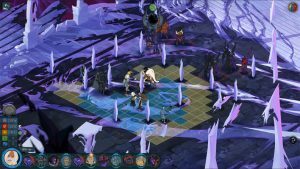 Traveling with the Ravens, who are escorting the powerful spell weaver Juno to try and fix things, is like the gameplay of the other titles where you march along and have to occasionally fight. The only difference is that instead of managing supplies, there is simply a counter ticking down the number of days you earned in the other part of the game. Don’t worry if your time runs out, as you can warp back to the town up to four times to try and earn more days. Each time you return, the situation is more dire, but I doubt anyone will run out of time all together and lose the game that way. 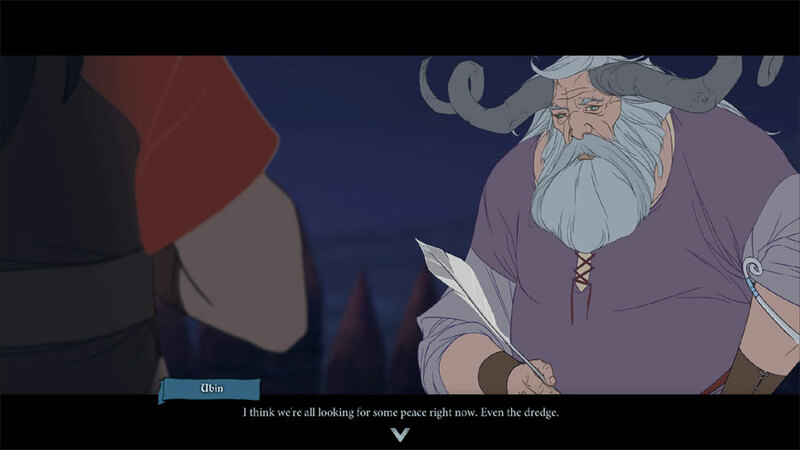 The ending to The Banner Saga explains everything. Kudos to Stoic for giving us a COMPLETE story and not leaving anything out. 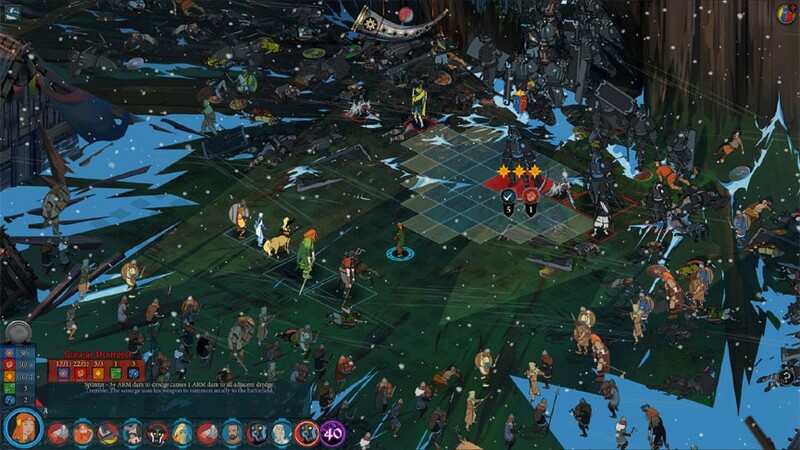 Developers have a hard time with this these days, but the story ending to The Banner Saga does not disappoint. Not only does it complete the tale, but it does so in a great way, like a good book should end. It should make you feel good about investing so much time in a game though three titles spread out over four years. As a final extra, there is a survival mode included now. It’s a series of 30 or so battles that must be fought one after the other. Some of the fights are the same as ones from the game, though there are some unique ones as well. It may not be for everyone, I personally detest the fact that you need to move each hero within 30 seconds as I fell it takes away form the deep tactics of the game, but its an extra mode that some folks might enjoy. In the final analysis, The Banner Saga was totally worth playing, and The Banner Saga 3 is a great ending to a fun, enjoyable and unique experience.